This 12-night luxury honeymoon safari offers guests the opportunity to explore the highlights of Botswana & Victoria Falls and includes the interesting Makgadikgadi Pans, the world renowned Okavango Delta, the beautiful Moremi Game Reserve, the wildlife-rich area of Chobe National Park and the awe-inspiring Victoria Falls. Guests will experience the thrill of flying over these breathtaking wilderness areas via light air transfer. Activities include open 4x4 game drives with experienced game rangers, nature walks, mokoro rides (dugout canoe), sunset cruises & motorboat safaris. Indulge your wild side and go white-water rafting, bungee jumping and micro-lighting at Victoria Falls. 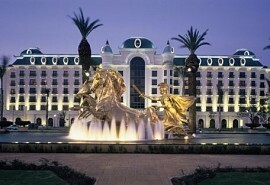 From USD 5000 per person. This is subject to change depending on season and availability. On arrival at Maun airport guests will be met by a representative and assisted to their light air transfer to Leroo La Tau in the Makgadikgadi Pans. 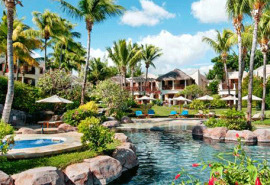 Guests will spend spend 2 nights at Leroo. Activities at Leroo La Tau focus mainly on game drives in open 4x4 safari vehicles. 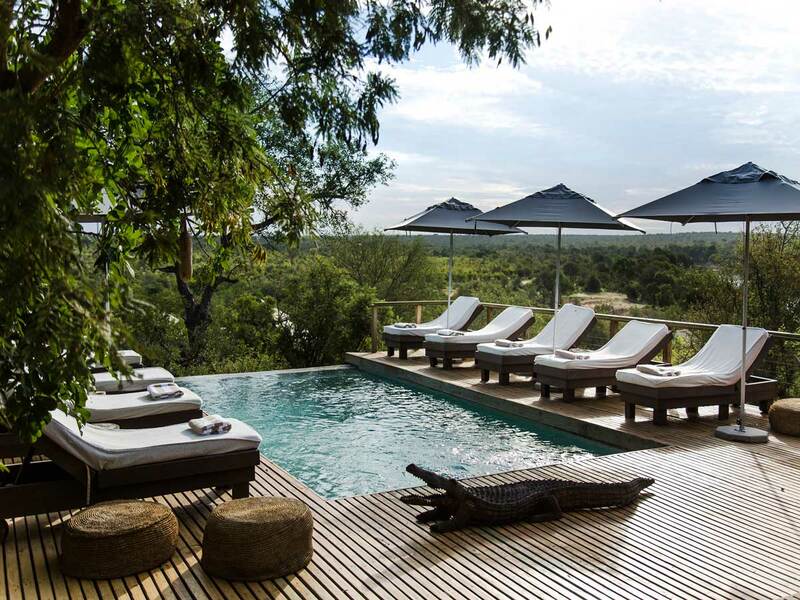 Leroo Ta Tau is a small lodge offering an intimate safari experience. 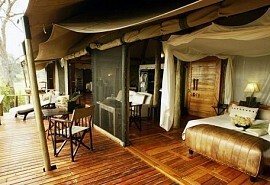 Guests will stay in East African Meru-style tents. The lodge overlooks the Makgadikgadi Pans; the largest salt pans in the world. 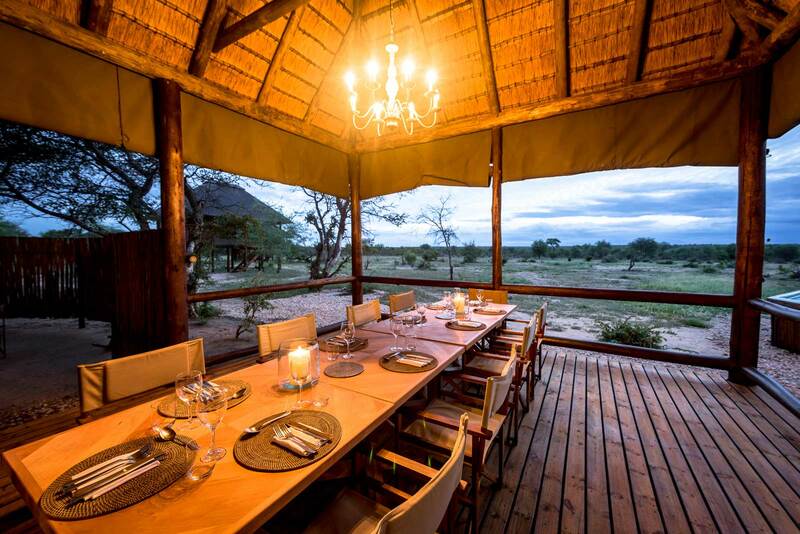 Here guests will witness the largest zebra and wildebeest migration in Southern Africa. 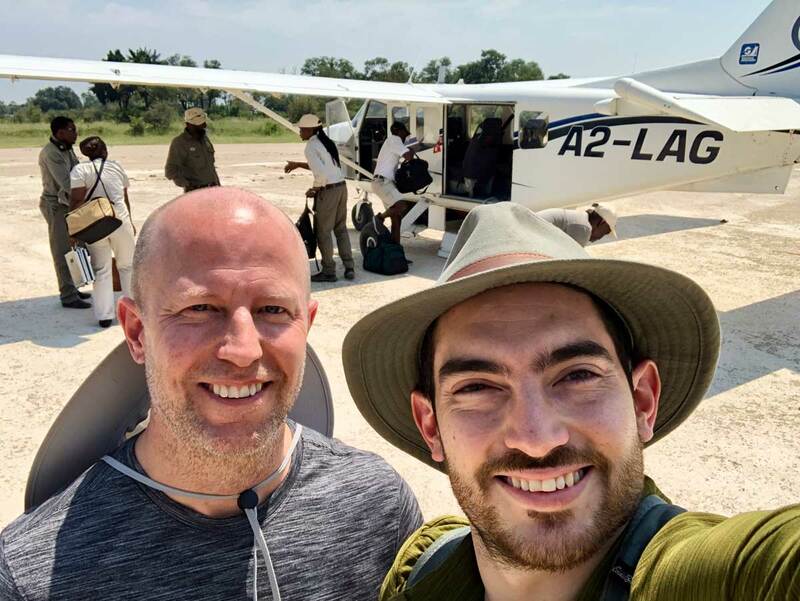 After breakfast and morning activities, guests will be transferred by light aircraft to Camp Moremi in the Moremi region where they will spend 3 nights. Activities at Camp Moremi include open 4x4 game drives and motorboat safaris. A chance to experience both land and water safaris. At Camp Moremi you'll stay in elevated tented timber lodges on the beautiful Xakanaxa Lagoon in the heart of the Okavango Delta. 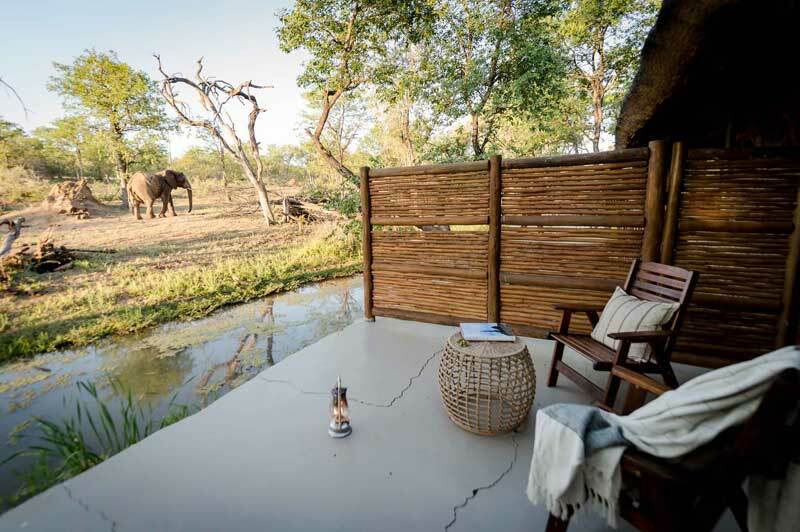 The area is renowned for being one of the best game viewing areas in Botswana, which is why Camp Moremi has built an elevated observation platform overlooking the lagoon. After breakfast and morning activities, guests are transferred by light aircraft to Xugana Island Lodge in the Okavango Delta where they will spend 2 nights. Activities at Xugana Island Lodge include mokoro trips in dug-out canoes and guided game viewing walks. Xugana Island Lodge is situated on a private concession overlooking the beautiful Xugana Lagoon in the Okavango Delta. 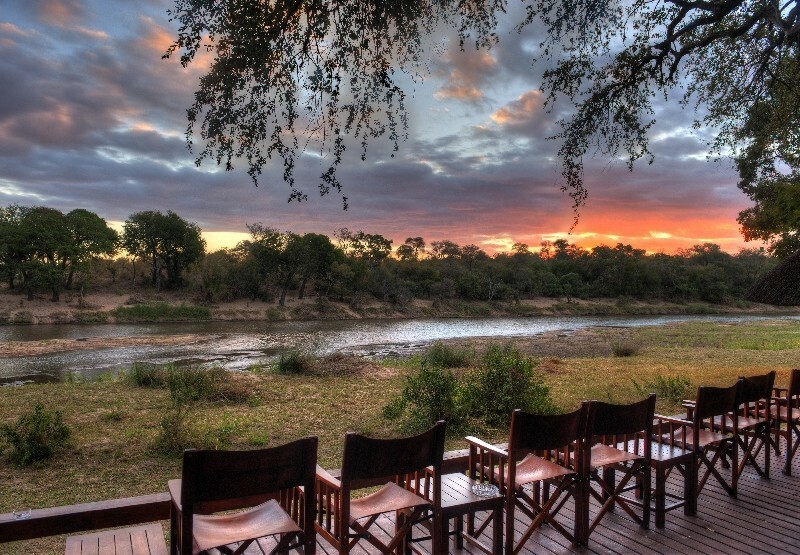 The lodge is remote and offers an exclusive safari experience with breath-taking views and sunsets. The lodge comprises 8 reed and thatch chalets located on the most spectacular permanent water site in the Delta. After breakfast and morning activities, guests are transferred by light aircraft to Savute Safari Lodge in Chobe where they will spend 3 nights. Activities at Savute Safari Lodge include open 4x4 game drives with a qualified ranger and tracker. Savute Safari Lodge is a luxury lodge is comprised of suites built of wood, thatch and glass and each suite has a private viewing deck. Savute is known for its large concentration of elephant and lion prides, making it an excellent safari destination. 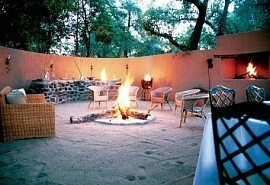 The lodge is located on the Savuti Channel in the heart of the Chobe National Park. After breakfast and morning activities, guests are transferred by light aircraft to Kasane airport. Here guests will be met by a representative who will transfer them to Ilala Lodge in Victoria Falls, Zimbabwe, where they will spend 2 nights. Activities at Victoria Falls are at an additional cost and can be booked at the hotel upon arrival. Recommended activities include the helicopter trip over the falls, river rafting and a guided trip to Livingstone Island. Ilala Lodge is situated in Victoria Falls town and is the closest hotel to the majestic Victoria Falls. The National Park shares its border with the hotel, which means wildlife can often be seen wondering around on the lawns. It is a short walk to the Falls from the hotel. After breakfast, guests are transferred by road to Victoria Falls airport in time for their onward travel arrangements.